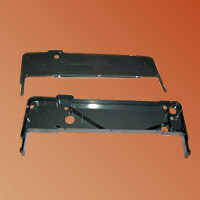 We are a formidable name in moulded plastic products. Our premium quality products include household articles, computer printer cartridges, vent caps for automotive batteries, medical and furniture parts, four piece buttons. 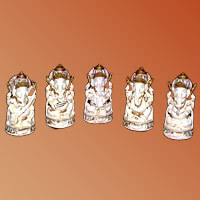 Hansa Plastic manufacture a wide range of moulded plastic statues of Gods. We understand the need of this industry well and deliver the products that are sourced from the finest resins and undergoes strict quality control. 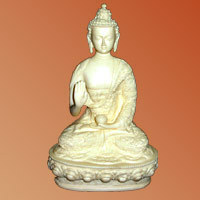 Our exquisite synthetic marble statues are the exact replica of the originals. Only high grade plastic materials are used to produce these statues. They can be customized according to the needs of the customers. 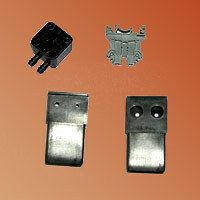 Vent caps are an important component of the automotive batteries. They are required to perform vital functions like preventing the escape of gases from the battery. 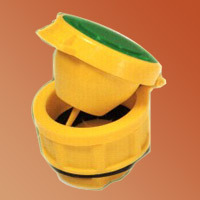 The vent caps are designed and manufactured from very high quality material to encompass standard features like ease of inspection, watering, etc. 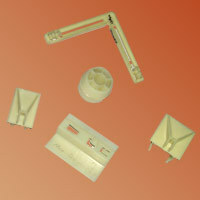 We manufacture quality moulded components for the white goods industry. These are manufactured under strict monitoring using the latest machines. The components used for different applications are extremely durable and displays excellent physical and chemical properties. 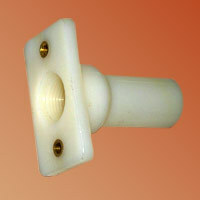 We manufacture moulded plastic parts that are made from top quality material. They come in a wide range of shape and sizes. Excellent durability and toughness are some of the features that furniture parts are identified with. We offer a wide range of computer printer cartridges. They are manufactured using only premium quality materials. Our products have a multitude of customers who vouch for our excellent range. 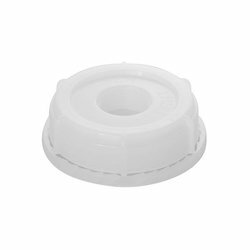 We offer premium quality drum cap made from moulded plastics. They are made using resins of the finest quality. We specialize in making drum cap exactly customized to client's specifications. 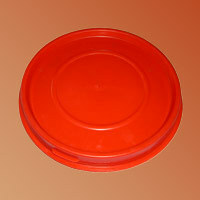 We manufacture superior quality four piece buttons made from finest quality plastic material. We can make customized products according to the specific requirements of the clients. 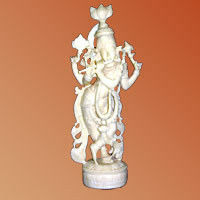 Our exquisite synthetic ivory statutes are real beauty made from finest plastic material. They are available in various shapes and sizes. They can also be customized according to the specific requirements of the clients.